Every day we see, read and hear about industries disrupted by science and technology. Robotics, automation and artificial intelligence are rapidly changing every aspect of our daily lives - both work and play. Who knows where the future is going! And yet, we parents are the guardians of our kids’ futures. Amongst our many tasks, we do our best to prepare our children for a confident, thriving future. It’s in this context that parenting creativity is one of today’s urgent requirements - having the know-how to nurture our kids’ creativity such that it becomes their life long asset. To that end, we’re putting together a Parenting Creativity (beta) handbook. 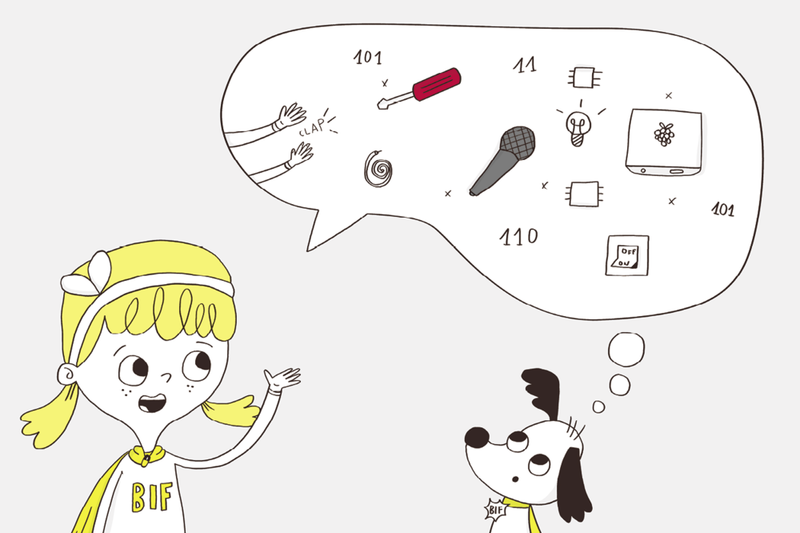 The first issue will share BIF know-how about creativity and innovation including our BIFKiDS principles for nurturing creativity (with a view to get feedback to make subsequent issues better). Our goal is to support any adult to knowingly and confidently parent our little people into their big ideas. Drop your email and we’ll let you know when it’s ready for purchase.